A small peaceful town in provincial France has a big problem. A pair of rhinoceroses have just arrived and they are tearing up the neighborhood! 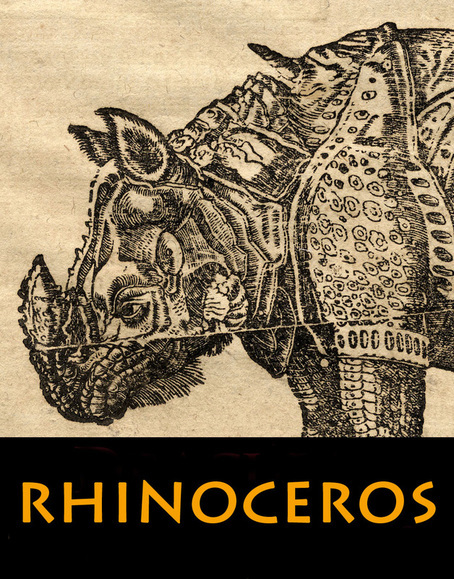 What is even more bizarre is that these are not ordinary rhinoceroses but people who have been victims of "rhinoceritis". Or is it something else entirely? Why are people really turning into rhinoceroses and what is Ionesco trying to tell us about society?